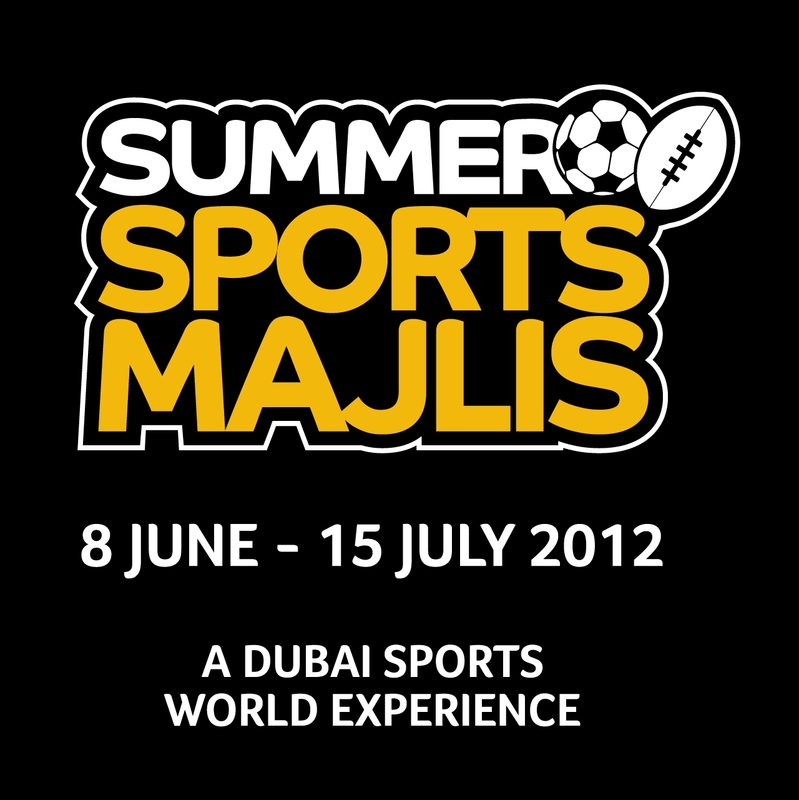 Kick off summer’s ultimate viewing with Summer Sports Majlis at the Dubai World Trade Centre. 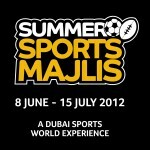 Watch every goal, every miss, every heart-stopping moment of the UEFA Euro 2012 action in style. With free parking, free entry, great food and four giant screens, it’s front row seats all season at this 3,600 sqm arena. Click here for match schedule.